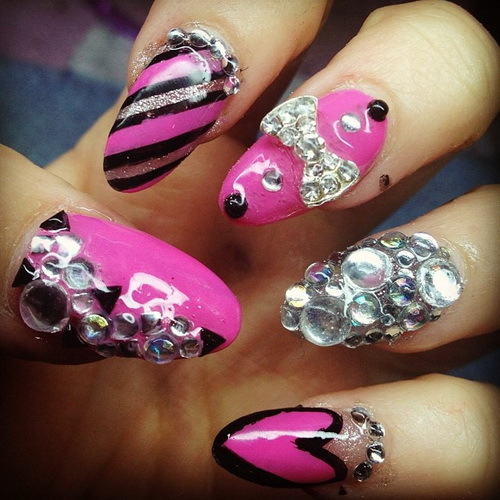 Diamond nail art is a current fashion trend or obsession that is not only going to rock 2014 but will also be the topic everyone would discuss in the years to come. 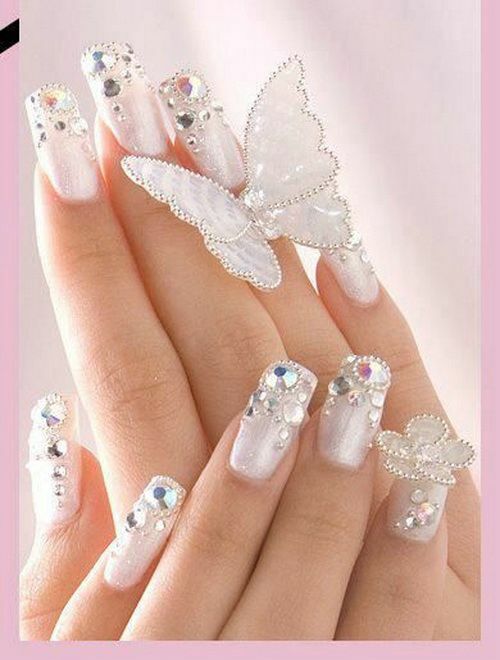 When attending any social evening or a party, it has been observed by me that women, now a days, like to decorate their nails with diamond nail art as diamonds, as we all know, ‘are a girl’s best friend’ and will always remain her object of desire! 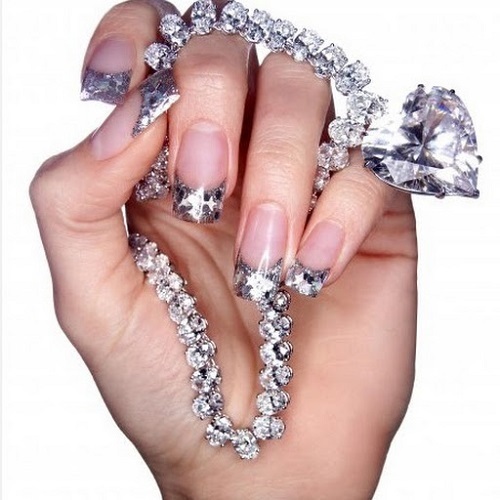 Diamond nails look amazing as these stones lend a shine, unmatched by any other stone. 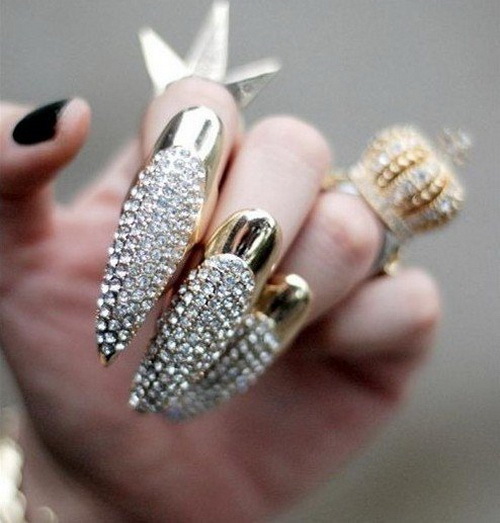 Gone are the days when women would wear diamonds only as jewels. 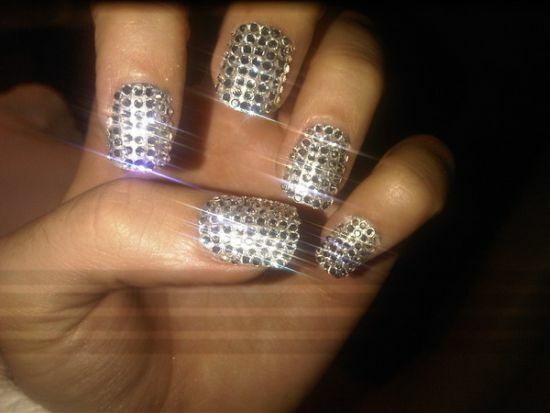 These days, one can simply buy diamonds and stick it on their nails to appear diva like. 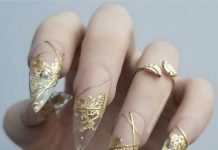 Going by the fashion trend this year, it is expected that this craze to adorn nails with diamonds is surely not a temporary phase, instead, it will last for a couple of more years in the future. 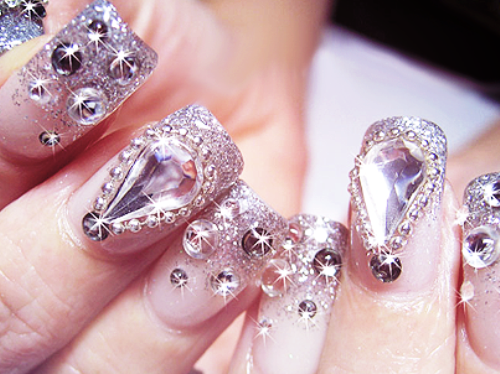 There are various ways in which a woman can possess a diamond nail. 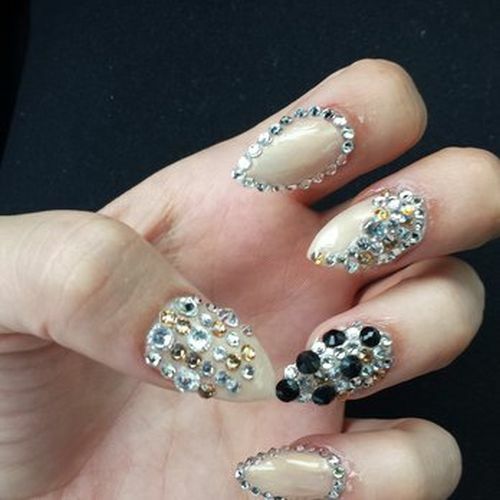 While, there are options available where you can stick real diamonds on your nails, there are other cheaper options too that can help you get awesome diamond nails. 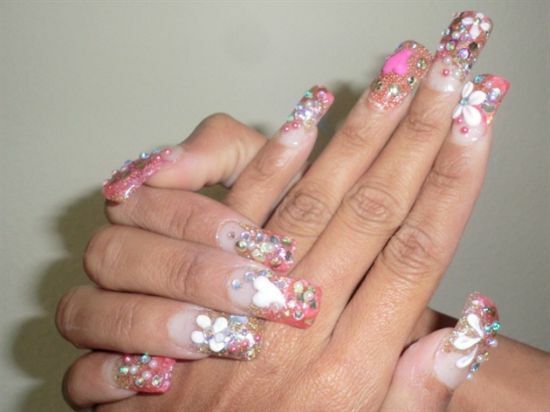 Yes, I am not joking when I mention the word ‘cheap’, as one need not stick real stones on her nails. 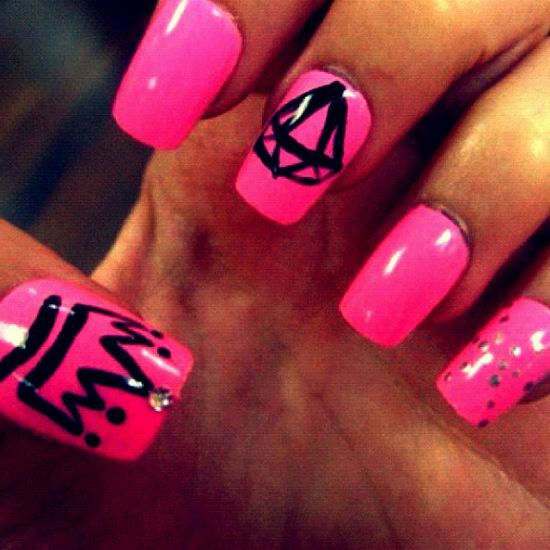 To look cool and happening, there are diamond stickers or designs available in markets and these look stunning as real ones. 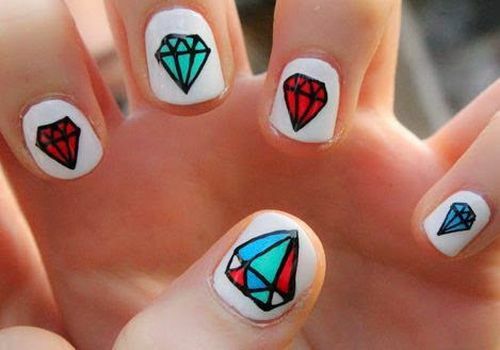 Diamond nail art looks gorgeous and one can actually play with various colors and designs when decorating her nails with these glamorous stones. 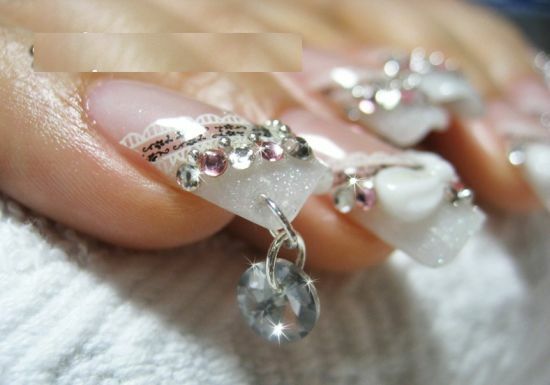 If you are someone who has loads of cash and do not mind sticking a real diamond or diamonds on your nails, you must look below at today’s post that has showcased some cool diamond nail art ideas for 2014, making use of real gems. 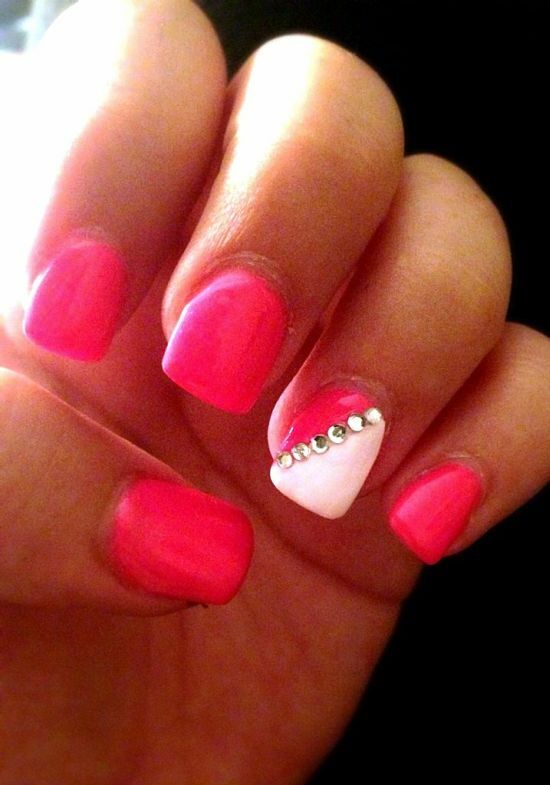 While, some of the images will show diamond nails decorated with white diamonds, there are a few diamond nails that come colored and look even more stunning. 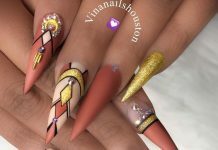 Women who possess a creative bent of mind can do wonders with diamonds by sticking these stones to form a pattern that could be in the form of a flower, a butterfly or simply a heart. 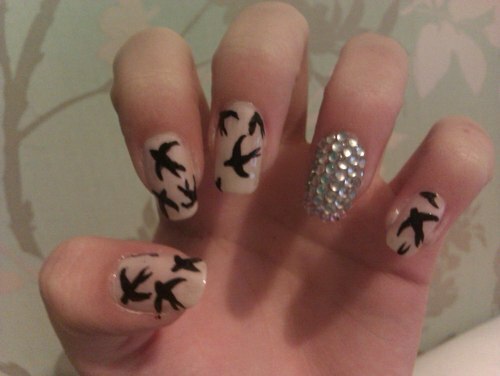 Nails with sticker diamond nail art too look good if done in the right way. 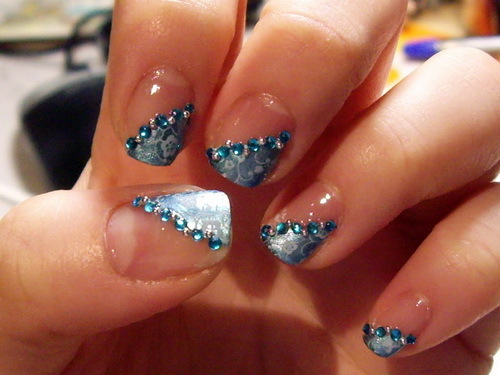 Firstly, one needs to maintain her nails for possessing cool diamond patterns. 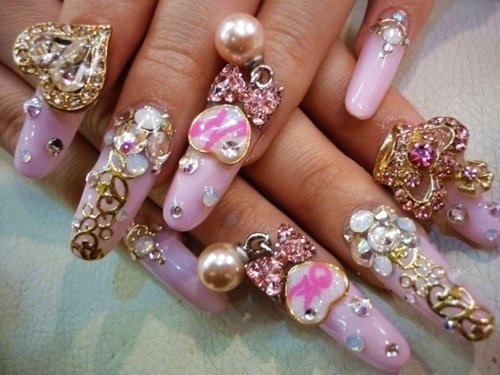 Nails should not be chapped. 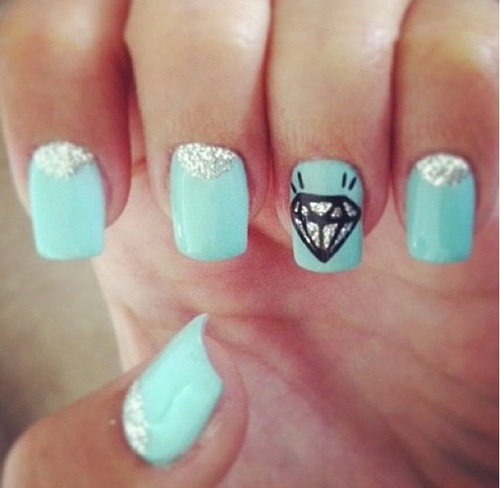 In order to bring out the beauty of a diamond nail, make sure you paint your nails with a fresh coat of nail polish, and then make a diamond outline on your painted nails that isn’t too big. 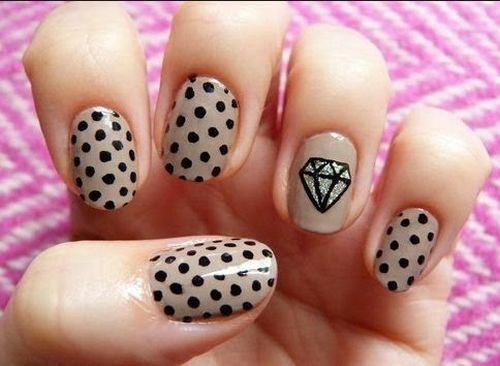 Make sure you do not smudge the design to have that perfect looking diamond nail. 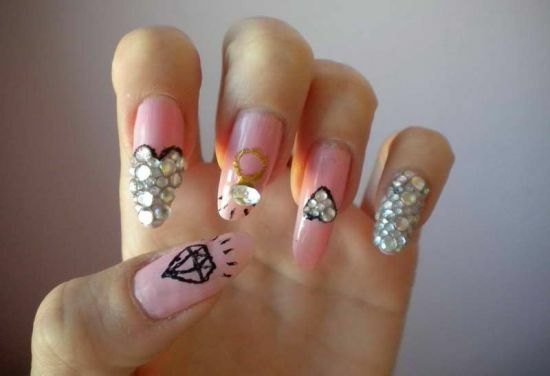 If looking forward to coloring the inner portion of the diamond design imprinted on your diamond nail, you must take care that your hands stay stable. 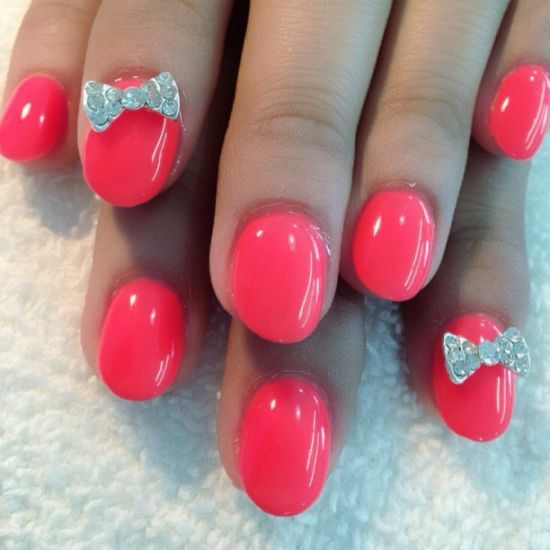 Otherwise, the paint will ooze out and spoil the whole look. 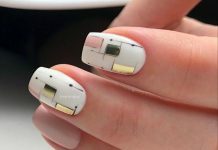 If you look closely below, there are a few images where you can spot women’s nails being adorned with colorful diamond motifs that look very funky. 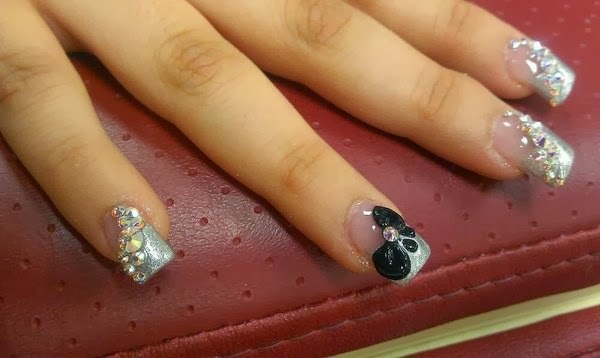 For a more elegant appearance, you can do away with colorful diamond nail art designs and stick with the outline varieties. 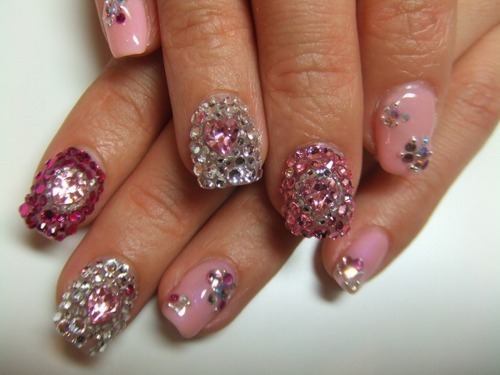 Look below at the top 35 diamond nail art ideas for 2014 and start making headlines soon!